Welcome to the McCook College Foundation website. 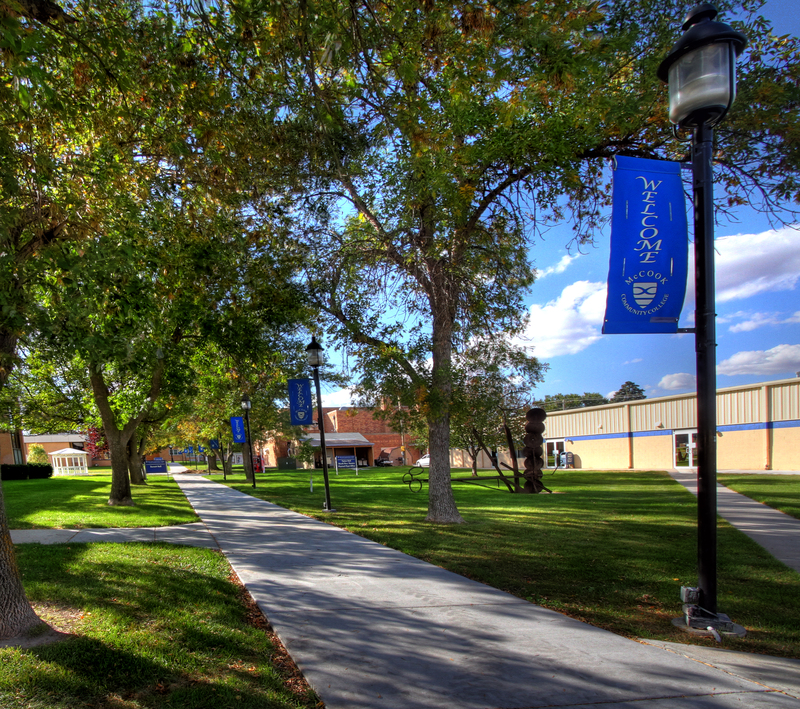 We are pleased that you have an interest in learning about our organization, and our mission to promote and enhance the educational opportunities at McCook Community College, Nebraska's first two-year college established in 1926. Have you moved? Gotten married? Had a baby? We would love to hear about it! Please help us keep our alumni database as current as possible by completing and returning this form either by email or through the US Postal Service. If spouse or significant other is an alumnus also, fill out and submit a separate form. Student’s dreams are fulfilled, their lives are changed, doors to future opportunities are opened and our community is strengthened because of financial support from the McCook College Foundation through its donors. Scholarships are essential tools used to assist students financially as they pursue their educational goals. Investing in student learning provides benefits far into the future. Anyone can establish a scholarship or give to a fund that supports them.